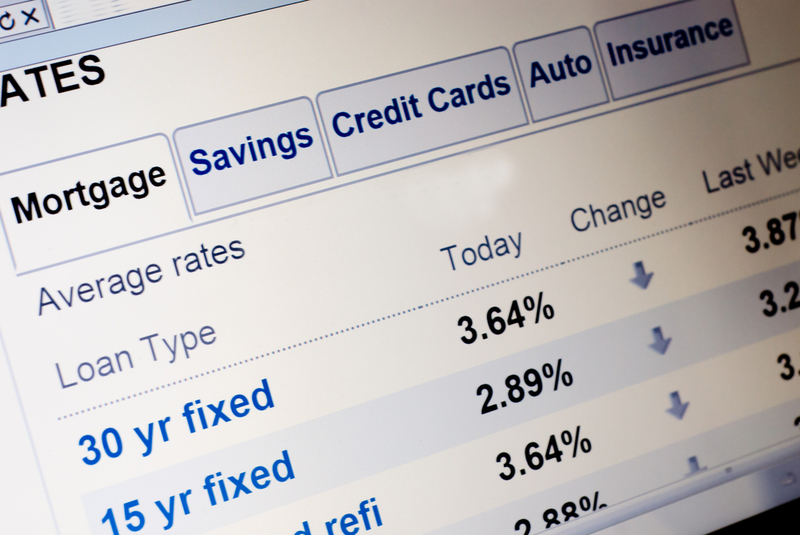 Mortgage rates at a post-election low, but for how long? - Champion Title & Settlements, Inc. | Title Company | Virginia | Maryland | D.C.
Did you know that mortgage rates are being affected by the French election and the prospect of U.S. tax reform? See which way the rates are headed. According to the Mortgage Bankers Association, total mortgage application volume rose 2.7 percent last week. While this was quite a significant uptick, volume was still overall a full 18 percent lower compared with the same week one year ago. Mortgage rates also rose last week, increasing 7 percent as mortgage rates dropped to the lowest that they’ve been since just after the presidential election. Overall, refinances are 34 percent lower than where they were one year ago; however, the average refinance loan size has increased, as borrowers with large balances are more sensitive to rate fluctuations. Homebuyers were less attentive to falling mortgage rates than they were with low supply of homes for sale. Mortgage applications to buy a home decreased a full 1 percent last week, making them just 0.4 percent higher than they were the same week last year. The low inventory continues to shrink, as demand for new homes remains high and production of new homes remains low. According to Lynn Fisher, Mortgage Bankers Association Vice President of Research and Economics, a drop in mortgage rates “was driven by continued investor concerns about the French election, though Sunday’s first-round voting results apparently have alleviated some investor fears.” Last week, the average contract interest rate for 30-year fixed-rate mortgages with loan balances of $424,100 or less sank from 4.22 to 4.20 percent. Points increased from .35 to 0.37, including the origination fee, for 80 percent loan-to-value ratio loans. Champion Title is a full-service title insurance agency working in Washington D.C., Maryland, and Virginia. We provide title insurance and closing support to streamline closings and increase compliance for our diverse clientele. For more information, please visit our homepage today!